Still openings in classes available. PLEASE NOTE... NO SUNDAY, APRIL 21ST "KICK IT UP CLASS: AT 8:00 AM. Aquatics Is, Inc also supports our local Recreational associations serving Chester County. Please feel free to click and register with either of the above organizations. CLASS PARTICIPATION IS UNLIMITED AND YOUR CHOICE TO MEET YOUR INDIVIDUAL SCHEDULES. 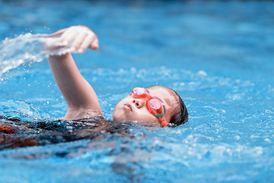 Aquatics Is Inc. reserves the right to close any class based on the number of registered participants.